My name is Jacqueline White and welcome to my medical mission trip blog! On this page, you will learn all about my incredible experience abroad in Belize. 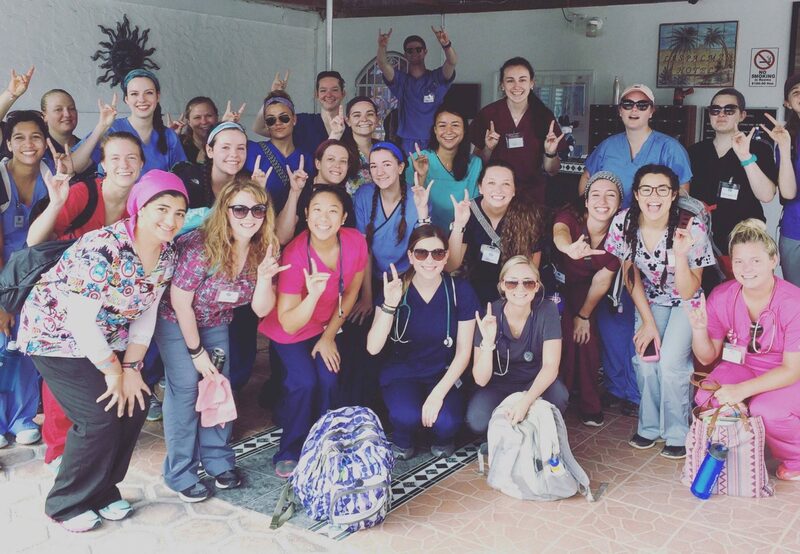 Through the Global Health and Physiology course at North Carolina State University, we were able to get an in-depth knowledge of global health and apply it to a trip abroad. We traveled to many different communities in Belize doing house visits assessing patients followed by free medical clinics working with doctors and translators. I hope you enjoy the various pictures, videos, reflections, and artifacts I am lucky enough to share with you all! I want to thank a few people in particular for this amazing opportunity I was granted. First, my parents and my pop pop: thank you for not only funding this trip, but for believing in me enough to know what I am capable of. You guys always push me to be the best version of myself and I am grateful everyday for that. Dr. Overman: Your generosity, selflessness, kindness, and intelligence made this trip as amazing as it was. I can’t thank you enough for the things you have taught me about global health, and for everything you did for me when I got sick. We couldn’t have been blessed with a more amazing teacher and friend to take us on this journey and we thank you so much. Mr. Javier, Mrs. Loida, Mrs. Rosalva, Mrs. Janet, and Mr. Fidelio – you guys were absolutely incredible. You made this trip go so smoothly and taught us so much about the culture of Belize. Not only were you our team leaders, but you became our friends. The number of awesome conversations I got to share with you all will be with me forever. Thank you for everything you did for us, we appreciate it so much. Dr. Estrata and Dr. Trejo – I had the pleasure of working with you two in the clinics, and wow were those days crazy! I learned so much about medicine and diagnosing patients thanks to your guidance and knowledge. I came into this trip with a thirst for medical knowledge and left completely fulfilled. Thank you for teaching me so much more than I thought I could learn from this trip. All of my classmates and everyone else who made this trip as incredible as it was, thank you so much. I couldn’t have done it without you guys – You better BELIZE we had an amazing trip.